American Development Co.: The French version of Canada2Playa!!! 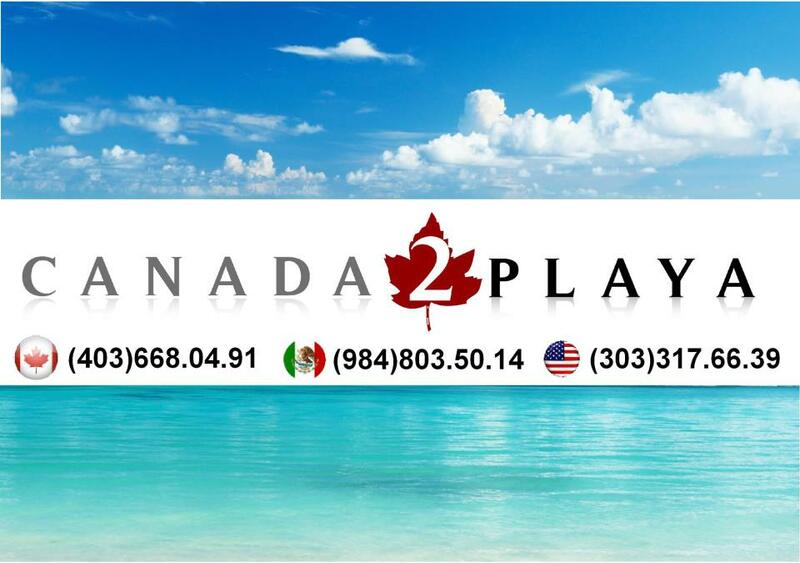 Canada2playa, set up in Quintana-Roo for years now, is expert of the Mexican real estate market. The office is located in Playa Del Carmen. The company has been listening, advising, supporting and accompanying clients for years in order to provide the best and the most adequate service. The clients were coming mostly from North America: from the United States and Canada. On the one hand, Canada2Playa.com integrated a new member into its team: Floriane Crickx. She is a native French speaker. She studied International Management at ICN Business School and also studied in different countries (France, United States, Italy, and Mexico). On the other hand, the website of Canada2Playa.com was translated by our native speaker. Thus, every French-speaker, no matter the place where he lives, can check out our website in French. All the needed information about the Real Estate in the Riviera Maya, how to buy a house in Mexico, how to invest in Mexico when you are a foreigner, what laws are applied, what tricks to avoid, the lifestyle and all the activities are explained in detail in French and , of course, in English. Finally, the company has to inform you that the sister-sites of Canada2Playa as American-Development.com and playabuilder.com are going to be also available in French pretty soon! We heartily invite you to share this information, to check it out and to give us your feedback on https://www.facebook.com/Canada2Playa.LeahCampbell .